We have proudly represented the security interests for some of the largest names in entertainment. 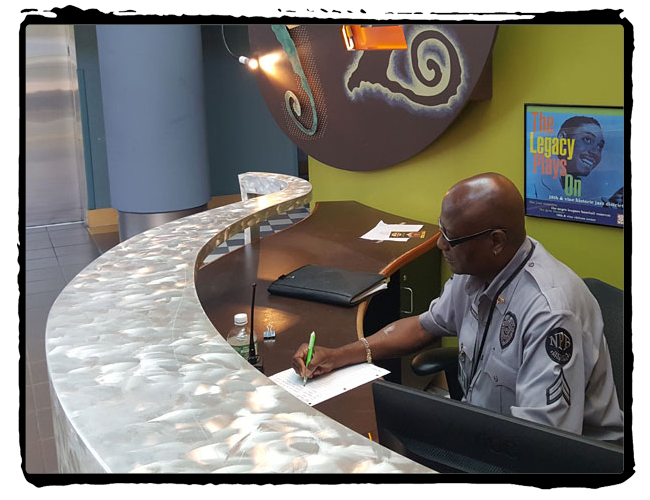 Overall security management and oversight for small to large events. 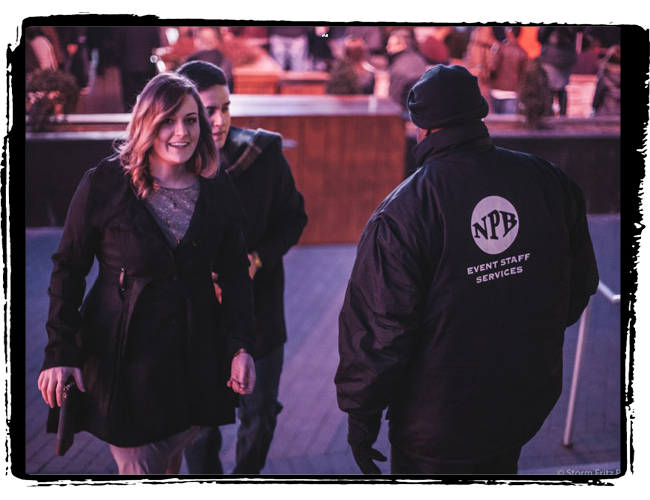 NPB Companies operates with a core foundation of values which we bring to our event staffing services. When our community wins, so do we. It has become a specialty for our team whether as a gatekeeper or mobile patrol. The safety of your staff and guests is our number one priority. Our reputation is built on repeat business and highly satisfied clients. Our diverse list of partners over the years has allowed us to emerge as a well-respected, highly recognized leader in safety services, dedicated to the needs of our clients and their guests. 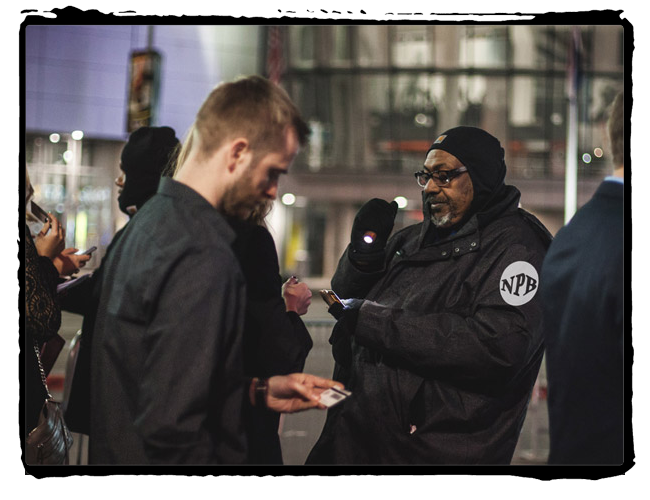 NPB Companies operates with a core foundation of values, strong work ethic, integrity and respect, which we bring to our event staffing services. 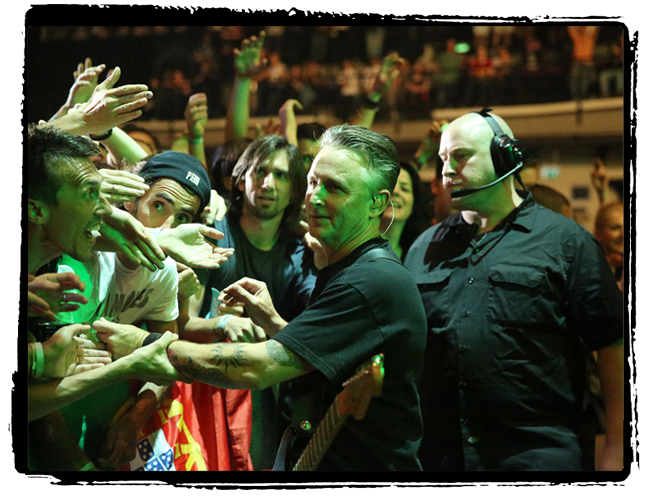 For three decades, NPB Companies has proudly represented the security interests for some of the largest names in entertainment. 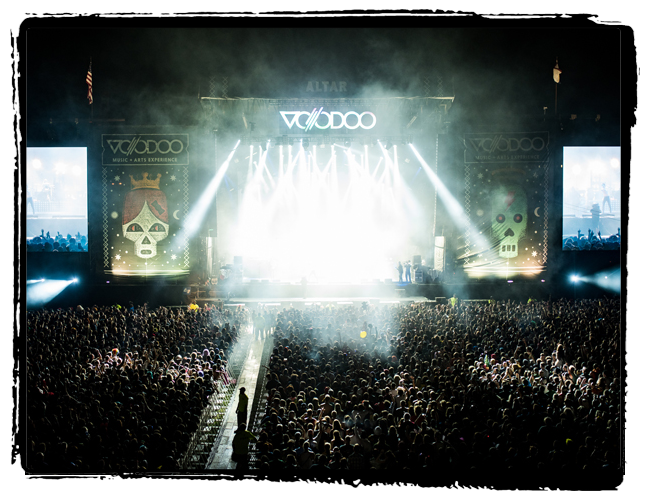 Global festivals and high profile events take place daily, and we proudly bring our strong knowledge of industry best practices in safety to our clients. Choosing a security solution is a big responsibility. Offering awareness surveillance has become a specialty for our team whether as a gatekeeper or mobile patrol. The safety of your staff and guests is our number one priority. We also believe that great service and friendliness are imperative components of facilitating the best environment.